Price from £79.85You're on the rise with the Nfinity FLYTE. At only 3.8oz, this .. 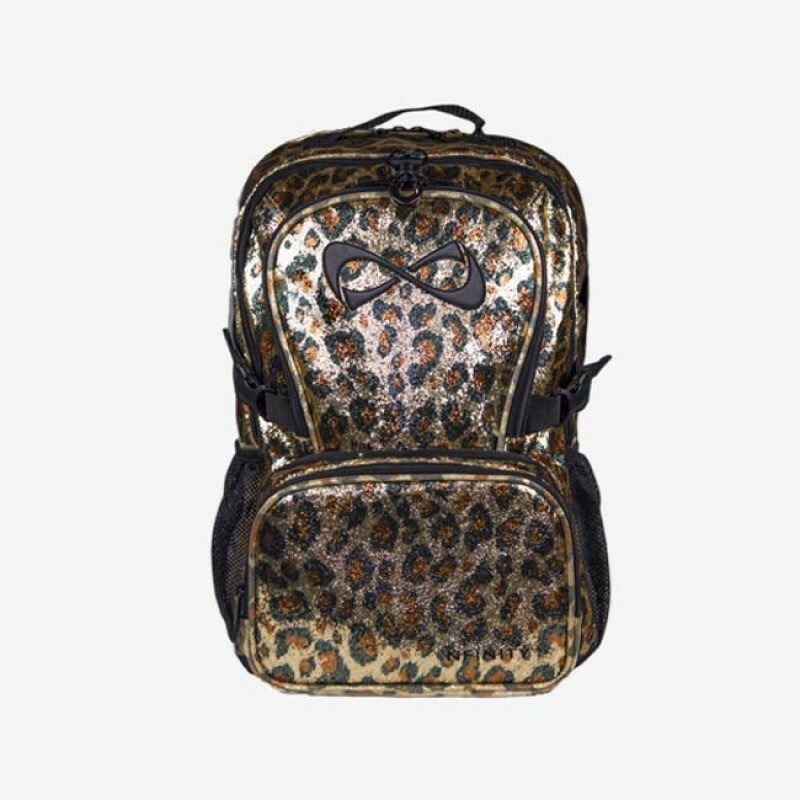 The latest MUST-HAVE for Cheerleaders around the world! 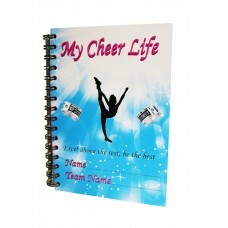 My Cheer Life Capture the memories and..